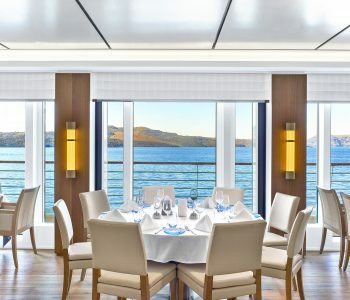 Join the Purdue President’s Council on an all-inclusive 14-night cruise to the “Land Down Under” discovering Kiwi and Aussie splendors aboard Viking Ocean Cruises’ newest ship, the Viking Orion. Gain deep insight into the native and colonial cultures amid the sophisticated coastal cities of New Zealand and Australia. 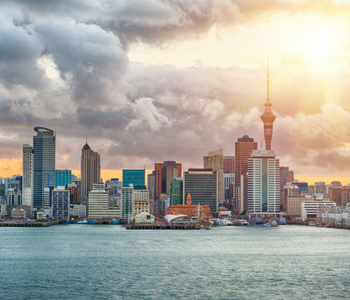 Join the Purdue President’s Council and unwind after your long flight with a one- or two-night pre-cruise in Auckland, New Zealand. Cruising between New Zealand and Australia is the experience of a lifetime, and this is your opportunity to make the most of your time down under. 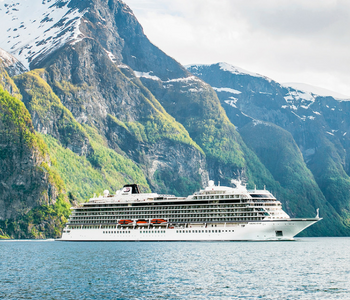 Enjoy included tours and time to relax before embarking the Viking Orion. Arrive in Auckland today and embark your ship. The cultural capital of New Zealand’s North Island, Auckland is known as the “City of Sails” and enjoys a stunning setting between two harbors. This seafaring city has hosted two America’s Cup challenges; its marinas are brimming with world-class yachts. 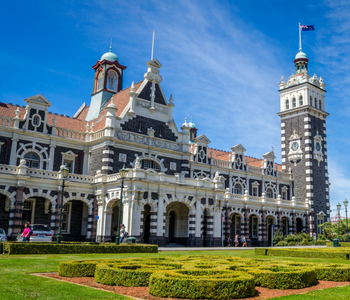 Take in Auckland’s beauty and history, touring the tree-lined Albert Park and the neoclassical Auckland War Memorial Museum. Cross the harbor bridge to enjoy sweeping views from Bastion Point and pass through Parnell Village, lined with upscale shops and cafés. If you wish, visit the region’s wine country this afternoon to sample some of its world-acclaimed vintages. Enjoy a scenic drive through one of the world’s most picturesque cultural capitals. Drive across Auckland Harbor Bridge, with sweeping views of the spectacular waterfront and its many vessels. Visit Bastion Point, for views of the islands of the Hauraki Gulf, and after, visit the charming suburb of Parnell. Later, drive into the business district, where modern skyscrapers stand beside restored Victorian buildings. Sail into the turquoise waters of the Bay of Plenty to visit the port of Tauranga, watched over by the dramatic Mt. Maunganui, an extinct volcano that helped shape this spectacular region of white-sand beaches and azure waters. Discover the highlights of one of New Zealand’s main centers for business and culture. Or, you can explore the thermal region of Rotorua, sacred to the Māori for its hot springs, bubbling mud pools, geysers, and native kiwi birds. Explore the highlights of the harborside haven of Tauranga on the turquoise waters of the Bay of Plenty. Enjoy a scenic drive through this seaside city. 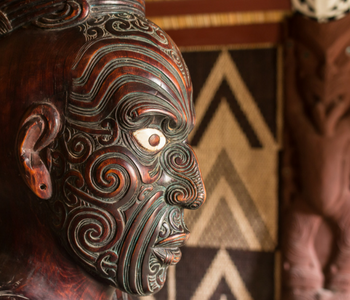 Learn about the culture and history of the Māori people and experience the charm of yesteryear with a visit to a collection of original and replica buildings from the city’s early days, to offer you a glimpse into Tauranga’s rich past. Cruise into Hawke’s Bay today, New Zealand’s second largest wine-growing region. 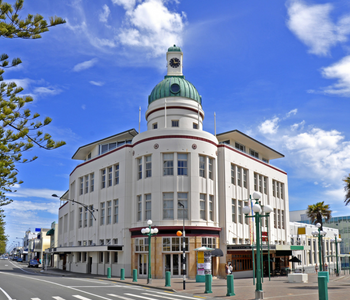 Explore Napier’s art deco architecture, built after much of the city was destroyed during a 1931 earthquake. Take it all in during a city tour, or venture farther afield to sample some of the region’s beloved wines at its vineyards or to seek out some of the bay area’s abundant birdlife, including the iconic gannet on nearby Cape Kidnappers. Marvel at one of the world’s most spectacular collections of art deco buildings during a panoramic drive. Following the shore along the Marine Parade promenade admire the art deco buildings that adorn the city’s streets. In Marewa, see the many stylish homes and suburban gardens that dot the cityscape. Stop for photos at the Rothmans building in the port of Ahuriri before continuing over Napier Hill. 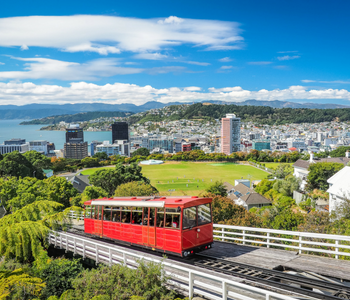 Visit Wellington today, hailed by many as “the coolest little capital in the world,” brimming with cultural institutions such as the Museum of New Zealand and the National Art Gallery. The political capital of New Zealand enjoys a splendid setting among mountains and the sea. See the architectural and cultural treasures of New Zealand’s spectacular capital including magnificent panoramas of the city and harbor from the top of Mt. Victoria, the New Zealand Parliament buildings, the Wellington Botanic Garden, the Wellington Cathedral, constructed entirely from New Zealand native timbers, and the bustling business district. Explore the English-flavored city of Christchurch, spread at the feet of the Southern Alps on New Zealand’s South Island. Today it is a stunning blend of British charm and natural beauty, with so many green parks that it has been nicknamed the “Garden City.” See firsthand how the city is creatively preserving its iconic heritage. Learn about the exciting vision underway to rebuild Christchurch after a 2011 earthquake. Drive past the Canterbury Museum, the Christchurch Art Gallery, Hagley Park, Cashel Street’s iconic Ballantynes department store, and the Container Mall, made up of colorful shipping containers. See the Cardboard Cathedral and Botanic Gardens to browse the footpaths among exotic and indigenous plants. This charming city lies at the head of a fiord-like inlet and is surrounded by seven hills. It is often said that Dunedin is the most perfectly preserved Victorian City anywhere. Explore its splendid Victorian and Edwardian stone buildings adorned with spires, gables, and gargoyles. To admire the natural beauty of the region, head to the rugged Otago Peninsula, filled with geological wonders, and gaze in awe at the great albatross with its ten-foot wingspan. Keep an eye out for fur seals on the rocks and perhaps some yellow-eyed penguins. See a wealth of Victorian and Edwardian buildings, pass the Dunedin Botanic Garden and the Otago Museum, stop at the Dunedin Railway Station and the Octagon plaza overlooked by Dunedin Town Hall, and St. Paul’s Cathedral. You will also witness Baldwin Street, the steepest residential street in the world, and admire spectacular views from Signal Hill. Enjoy a leisurely day at sea as you cruise past the southern tip of New Zealand’s South Island through Foveaux Strait, named after an early lieutenant-governor of New South Wales. Known for its oyster beds, the channel is less than 10 miles wide at its narrowest point and separates Stewart Island from South Island. Today, you will begin your crossing of the Tasman Sea. 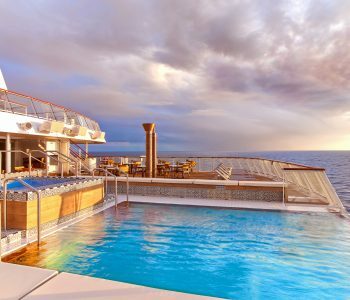 Just as many refer to an Atlantic journey as “hopping the Pond,” Kiwis and Aussies refer to this voyage as “crossing the Ditch.” Your day at sea provides the ideal opportunity spend the day enjoying the state-of-the-art amenities of the Viking Orion. Explore the fabled island of Tasmania, Australia’s smallest state, named after Dutch explorer Abel Tasman. 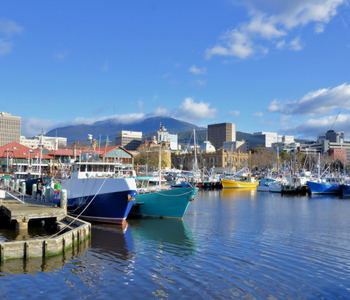 The capital, Hobart, was founded as a penal colony for some 300 inmates. Today, it is a charming city with a mild climate and a picturesque natural setting on the banks of the Derwent River. Its historic neighborhoods and traditional pubs are best explored on foot. Take in the sights of Tasmania’s capital city, and the stunning landscape of the Royal Tasmanian Botanical Gardens. Drive past the Anglesea Barracks—the oldest Australian army barracks. Journey through South Hobart to the gardens of the Cascade Brewery Company, located at the foot of Mt. Wellington. Continue to the Royal Tasmanian Botanical Gardens for free time to explore. Sail across the Bass Strait today. 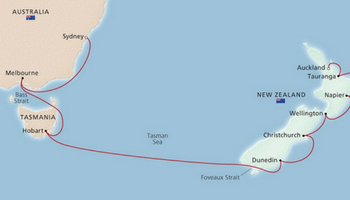 Named after its discoverer George Bass, the shallow stretch of water separates Tasmania from the Australian continent. Enjoy the Sun Deck or scan the horizon from the Explorers’ Lounge for one of the 60 islands that dot the strait. Your day at sea provides the ideal opportunity spend the day enjoying the state-of-the-art amenities of the Viking Orion. 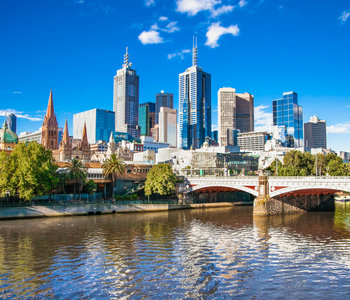 Discover Melbourne, capital of the Australian state of Victoria. During its heyday, it was one of the largest and wealthiest cities in the world. Uncover the cultural and historic treasures of, by some accounts, the most livable city in the world during a tour of its highlights. View the city’s stately Victorian-era buildings and visit Fitzroy Gardens, where Cook’s Cottage graces the landscape. If you wish, join a visit to see some of Australia’s iconic wildlife, such as the koala, wombat, kangaroo, and wallaby. Take in the best of Melbourne’s beauty, culture and history on one panoramic tour. Drive to Fitzroy Gardens and pass Cook’s Cottage, the charming family home of Captain Cook, the fortress-like Old Treasury Building and Parliament House, the grand Windsor Hotel, the ornate Victorian Princess Theater and the marvelous string of high Victorian Gothic buildings along Collins Street. You will also visit the highly revered Shrine of Remembrance, one of the city’s most stunning landmarks. Cruise the waters off the Australian coast of Gippsland today. This area was once plied by boats piloted by Aboriginal Australians hunting for seals. 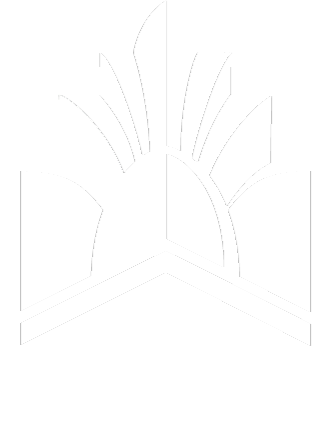 Today, it is one of the continent’s most scenic regions of stunning beaches, old-growth forest, and fertile farms. 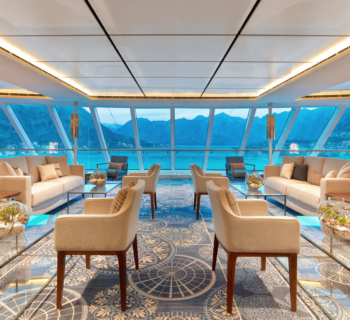 Spend the day enjoying the state-of-the-art amenities of the Viking Orion. Arrive in Sydney, the capital of Australian New South Wales celebrated for its magnificent natural harbor, the world’s largest. Begin your day in the heart of the city, at Sydney Cove. Explore the charming crooked streets of Sydney’s historic district of The Rocks, where some houses date back to the early days of European settlement. Or, start off your day touring the bustling fish market with a local chef and taking your “catch” on board a harbor sightseeing vessel. You might also explore the natural wonders of the nearby Blue Mountains. Or set out on your own, perhaps strolling to the famed Sydney Opera House on the stunning harbor. Be captivated by vibrant Sydney and take in the city sights in comfort on a scenic motor coach tour. Begin your journey to Circular Quay. 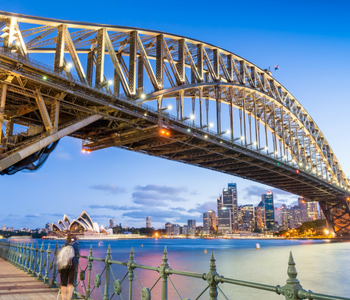 Take in views of the Sydney Opera House across the water and the Sydney Harbor Bridge. Then, step on the shores of the world-famous Bondi Beach and enjoy the stunning views. Disembark the Viking Orion, and transfer to the Sydney Airport for your flight home. Veranda and Deluxe Veranda | 270 sq. ft.
Viking Custom Air Plus: Viking offers economy and business class airfare from 165 gateways inclusive of airport/ship transfers. Call for pricing as airfare is subject to change and fares are not guaranteed until purchased. Viking Explorer Society member benefits apply. Additional savings apply if final payment is made by check. Ask for details!